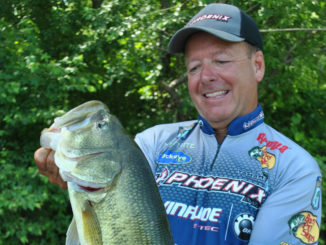 When you think of baits that bass fishermen turn to in the fall, you think of moving baits like crankbaits and spinnerbaits. 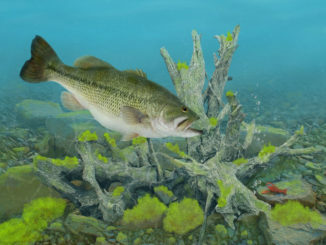 A lot of people overlook a hard jerkbait, because everybody thinks about fishing them in late winter and early spring. 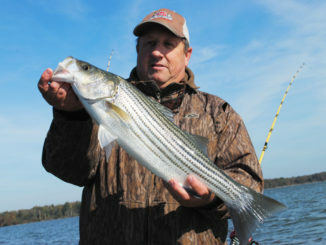 If you think about it, late October, November and December can fish a lot like late winter and early spring, with baitfish relatively shallow and the water relatively clear. 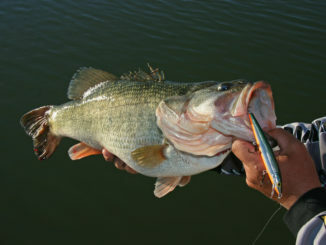 I have never been shy about how much I love bass fishing in October. For a guy who loves to tie a crankbait on the end of his line, I can’t imagine a better time to be on a lake than the weeks leading up to Halloween. 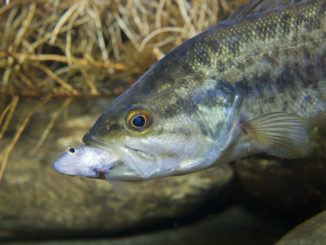 One thing I can count on in September — in addition to college football and deer season getting cranked up, is that baitfish will start moving off the main bodies of reservoirs in the Carolinas and into the tributary creeks. 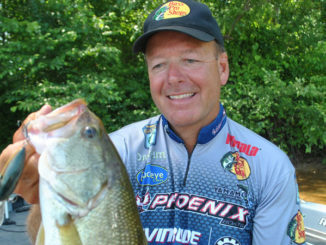 I’m not going to kid you; August is a tough month to fish, just about the toughest of the year if you’re a bass fisherman, but you’ve got to fish tough. Fishing can be tough in July, and I’ll admit, if I’m not fishing at night, my fishing will center on bream. I’m either fishing for bream, or I’m fishing for bass that are eating bream. 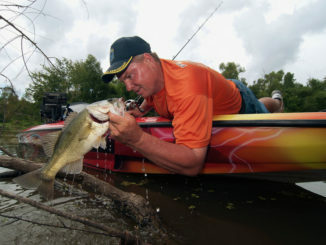 People who know me well understand that June is probably my favorite month to be on the water, trying to put big bass in my boat. 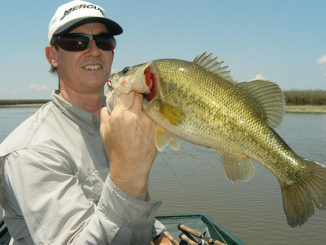 I think it’s just about everybody’s favorite time, because it’s a month when you can catch fish many different ways. They’re really chewing, and you can catch a lot of fish. 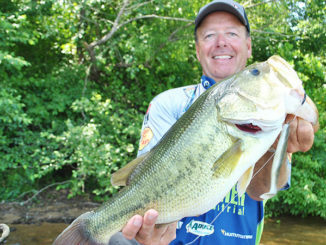 I am a Taurus bull, so I really love to get on the water in May and chase bass. 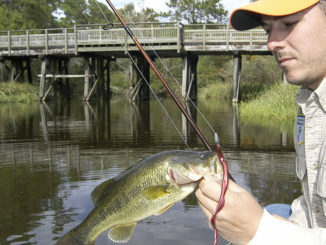 It is a great fishing month, because there are a lot of fish on the bank that are easy to catch. 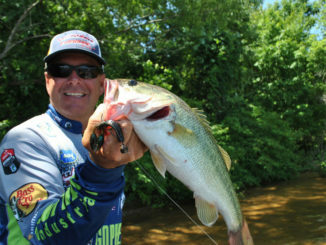 We’ve finally got stable weather across the Carolinas, and even though some of the months earlier in the year might be better for catching your personal biggest fish, May is probably the most fun for me to go fishing.